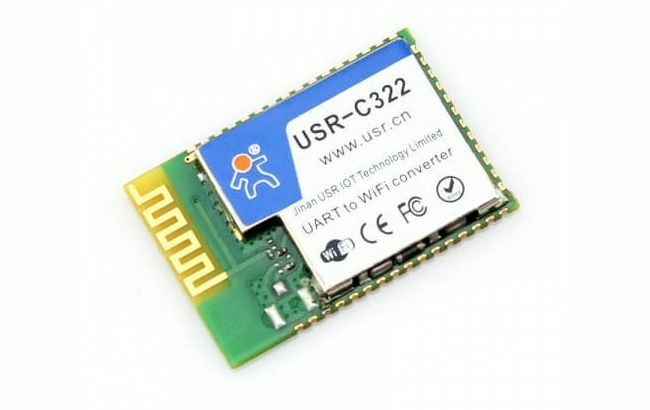 USR-C322 is a wifi module released by USR IOT, On-board/External Antenna, which has the features of minisize, low power and industry-grade. 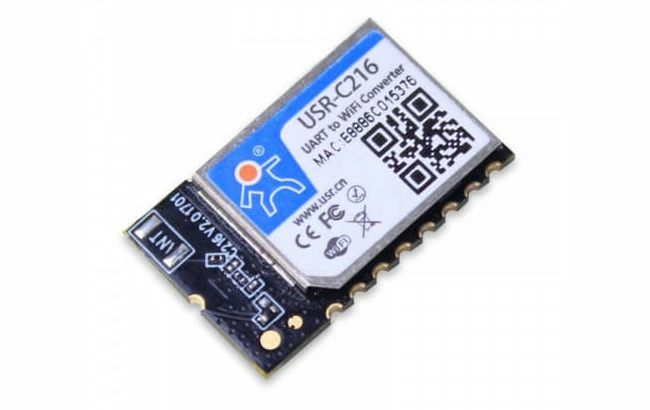 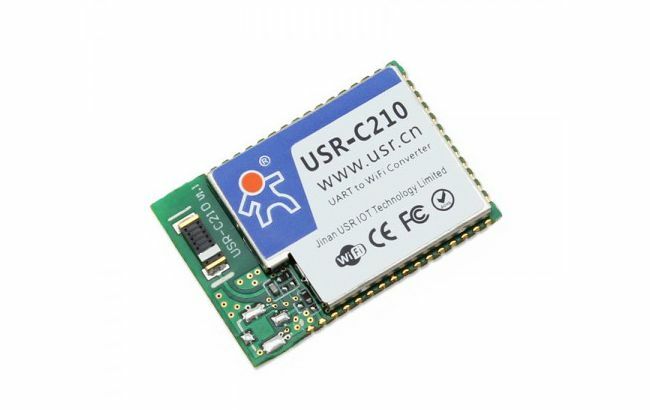 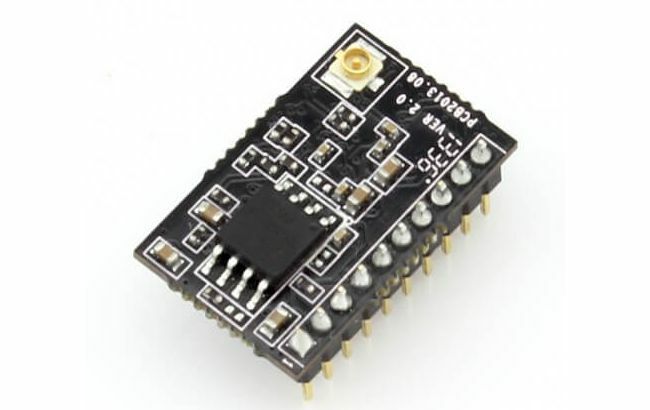 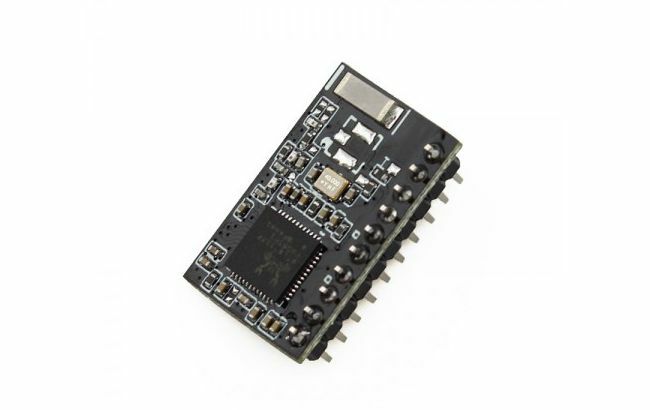 USR-C210 is a Low Cost UART to wifi module, used for data transparent transmission. 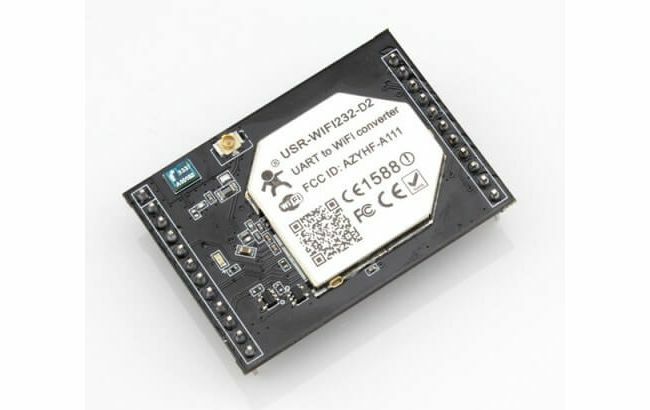 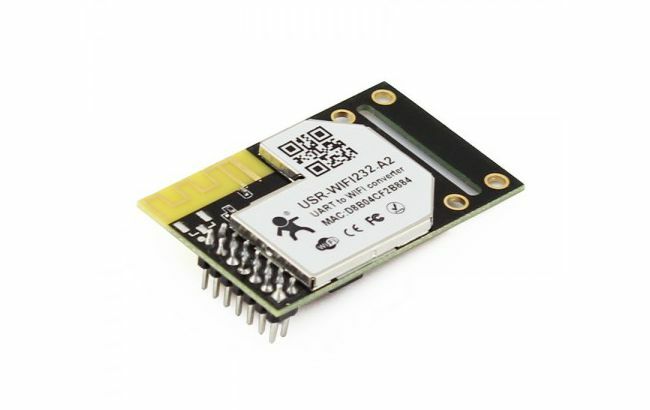 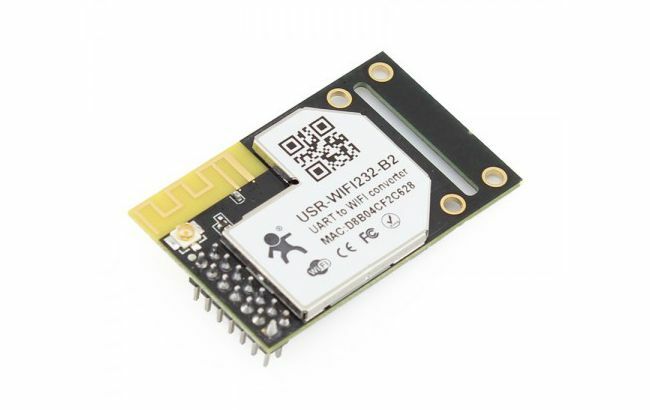 USR-WIFI232-B2 is an embedded 802.11 b/g/n M2M wifi module, with External Antenna.